We are very pleased to announce that Denyse Schmidt will be coming to Philadelphia to speak at the Philadelphia Modern Quilt Guild on Friday, June 22! 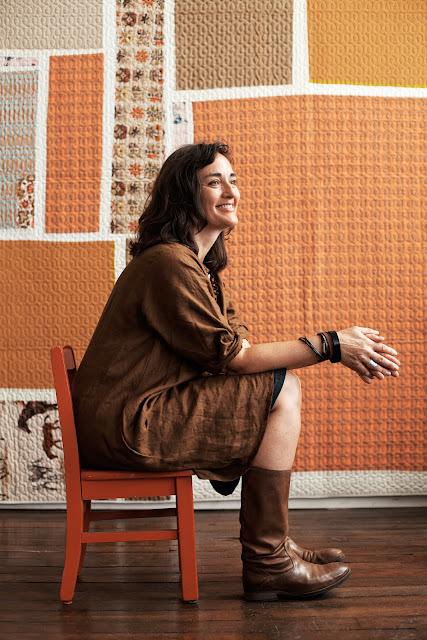 For anyone who doesn't already know, Denyse is often referred to as the queen of Modern Quilting. Denyse is a fabric designer, quilt pattern designer, quilt book author, teacher, and much more. She inspires us to re-interpret traditional quilting style/techniques for a modern world. 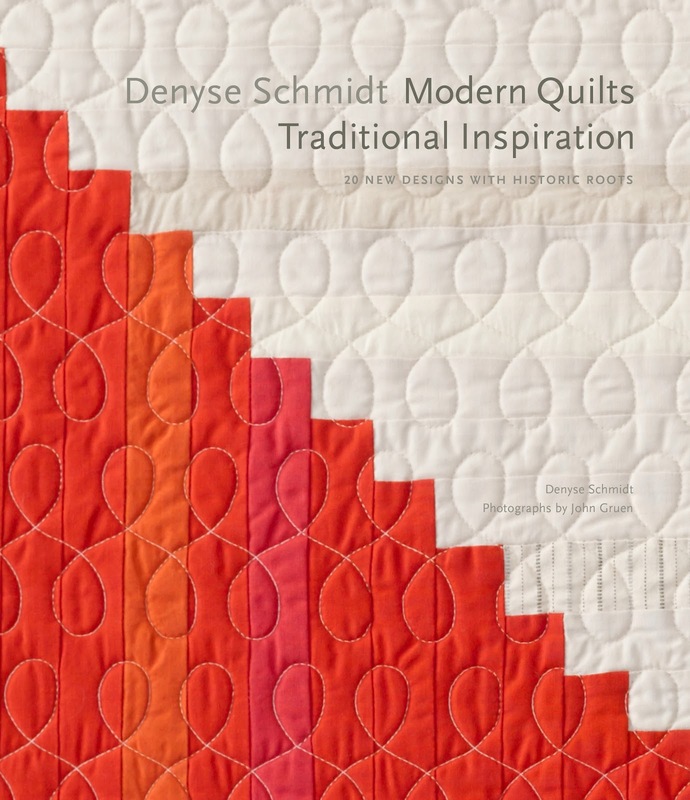 Denyse will give a lecture and will show off some quilts, then she will stick around for a book signing. hi there! i'm thinking of coming up from DC--any chance you can estimate what time the event might end so I can decide about staying overnight or heading back that same night? thanks! The event should be over by around 8:30 or 9:00 PM.